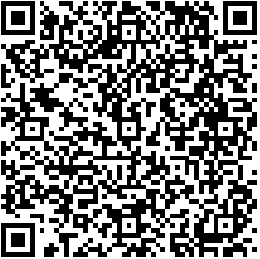 Kinectimals Unleashed in the Store as Universal App! 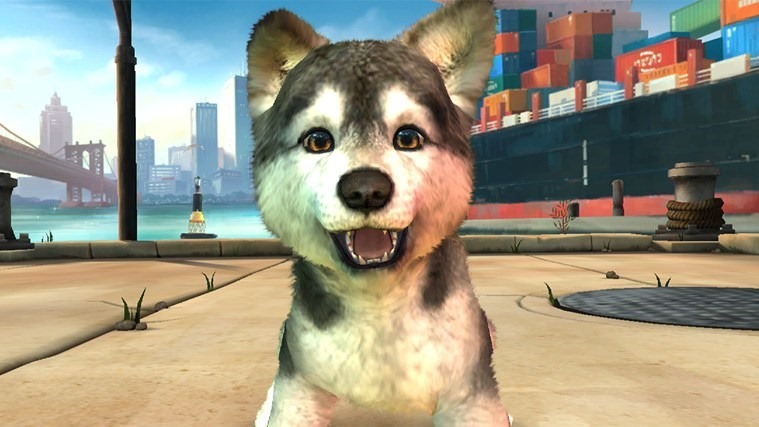 Breaking news – Kinectimals has gone to the dogs! From the makers of the wildly successful Kinectimals franchise comes Kinectimals Unleashed! Have you ever wanted to grab your favorite canine pal and explore the exciting dog island of Villeria? How about embarking on an adventure to a mysterious tropical island with your best Bengal Tiger friend? We’ve got you covered! 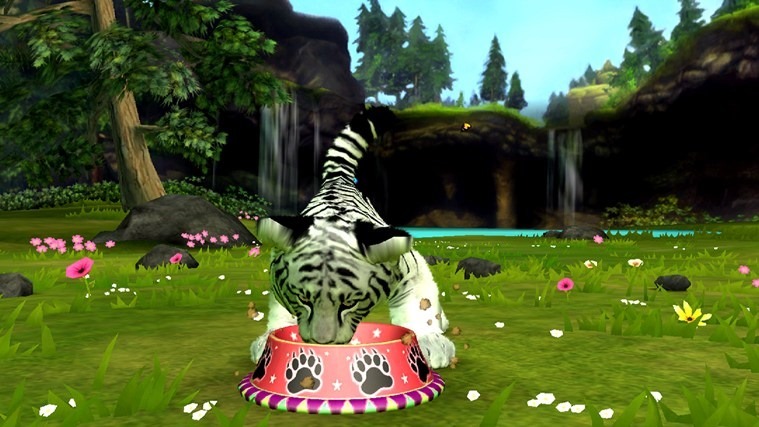 Kinectimals Unleashed delivers more than 85 furry four legged friends to play with and care for. Think you can collect them all? We’ve included all the best games from Agility Courses to Beach Volleyball, Flying Disc to Jump Roping – we’ve included hundreds of toys and collectibles to keep you and your new friends entertained for hours! 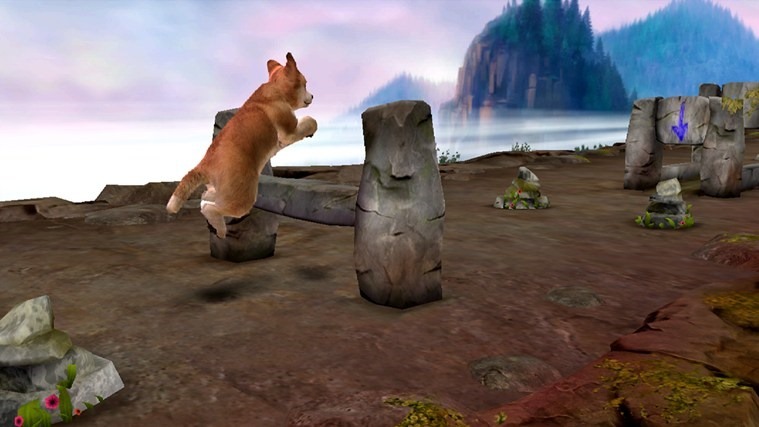 Kinectimals Unleashed: More furry friends, more places to explore, more fun! Kinectimals Unleashed is the most complete Kinectimals collection to date! Now with dogs! 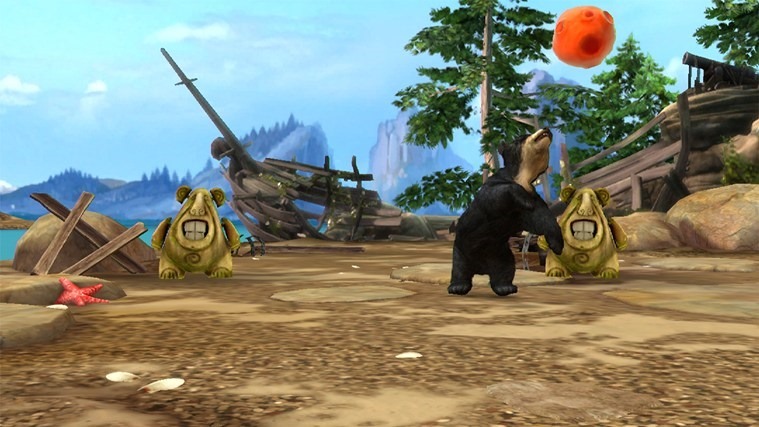 See if you can collect all 85 furry friends to play with including all of your favorite Tigers and Bears! Lots of tropical areas to explore with your best four legged friend, including the all new dog island of Villeria! Unlock hundreds of toys and games to enjoy with all your friends! Play and care for your friends all while learning new tricks and earning new rewards! Customize your friends and put on a show! Photograph and share with friends on Facebook and Twitter! Share gifts with your two legged friends and work together for bonuses! Message of the day feature ensure that you are always receiving new content and challenges every day! Previous Previous post: Cortana is already knocking on Win8 door!